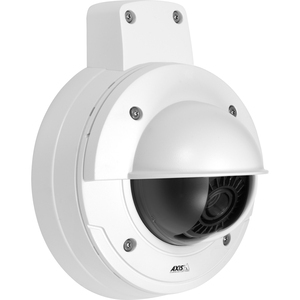 The outdoor-ready AXIS P3367-VE, vandal-resistant, is suitable for any application that requires video surveillance coverage of a large area or extremely high image detail in a limited area. Examples include airport halls, train stations, parking lots, city surveillance, school halls and campuses. 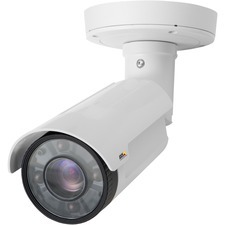 The day and night fixed dome delivers 5-megapixel resolution video at 12 frames per second and support HDTV 1080p video at 30 frames per second. 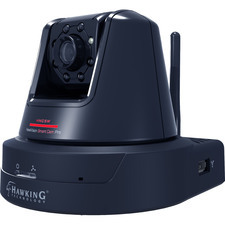 To help minimize bandwidth and storage needs, AXIS P3367-VE camera features H.264 video compression, powerful digital pan/tilt/zoom capabilities and multi-view streaming, which enables cropped areas of interest to be streamed simultaneously instead of the full view. 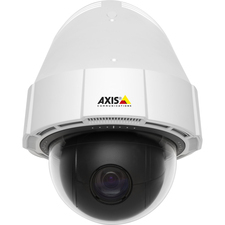 AXIS P3367-VE can be installed easily and quickly through the combination of smart features such as remote zoom for adjusting the angle of view over the network and remote focus that eliminates the need for manual focusing. 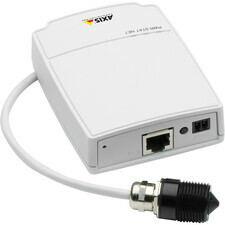 Optical Sensor Type: CMOS, 1/3.2"